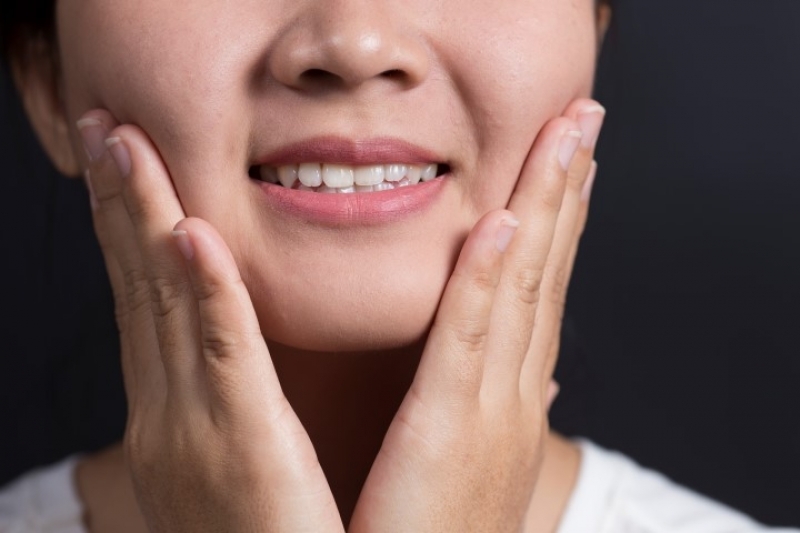 Your orthodontist may include surgical orthodontics in your treatment plan if you are an adult whose bite problem cannot be completely fixed through less invasive means. We perform orthodontic surgery to fix jaw irregularities and improve the patient's ability to eat, breathe and speak. Jaw surgery can also provide an improved facial aesthetic. Jaw surgery is usually done in together with other orthodontic treatment, such as braces, as part of a treatment plan. Orthodontic surgery is possible on;y after the patient’s jaw is done growing. For this reason, it is typically only performed on adults, or on teens whose jaw bones are fully developed. When during my treatment will I have surgery? Your surgery will take place during the time you're wearing braces. As your braces treatment progresses, you'll find that your bite seems to be getting worse rather than better. This is only because the teeth are being straightened in such a way that they'll fit together properly once the surgery has been completed.